Holiday shopping for guitar and bass players can be a bit of a tricky prospect for non-musicians. To help make things easier for you, we’ve rounded up the top 6 gifts for guitarists under $25. Many guitar and bass players play through an amplifier, which means they’re always in need of quality cables. 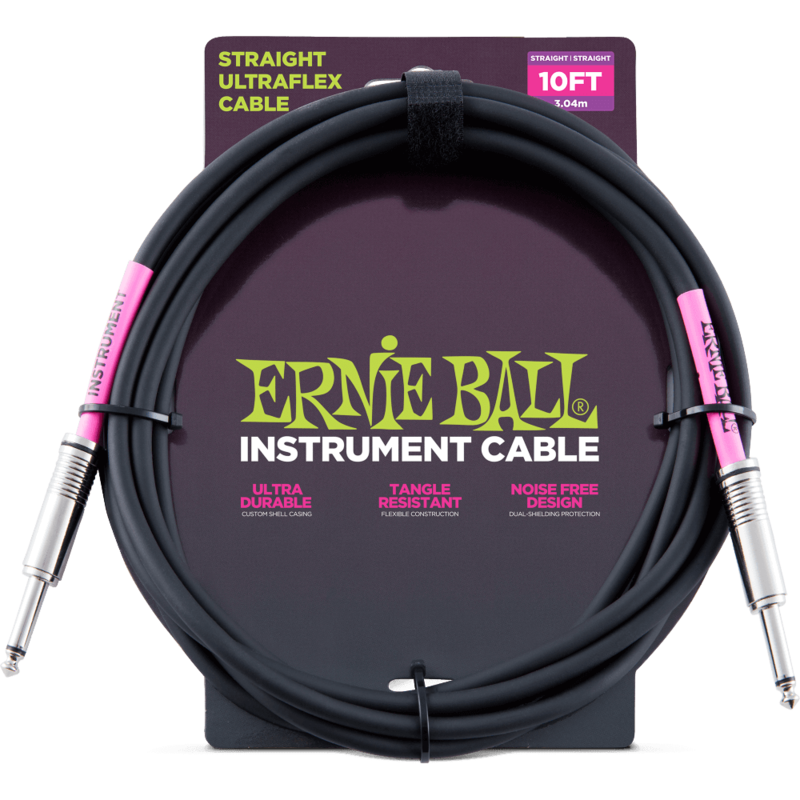 Ernie Ball Instrument Cables feature a high-end design made with superior components that are built to last. 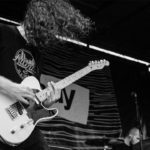 Instrument Cables transmit a clean transparent signal that is superbly quiet while accurately and faithfully delivering all the frequencies your instrument produces. These cables feature a dual-shielded, dual-conductor design and custom shell casing resulting in a tangle-resistant cable with clear sound, low handling noise, and roadworthy durability. 99.99% oxygen-free copper to resist corrosion. Flexible, tangle resistant construction. Voiced for a natural, transparent sound with balanced frequency response. Durable shell casing for lasting performance. 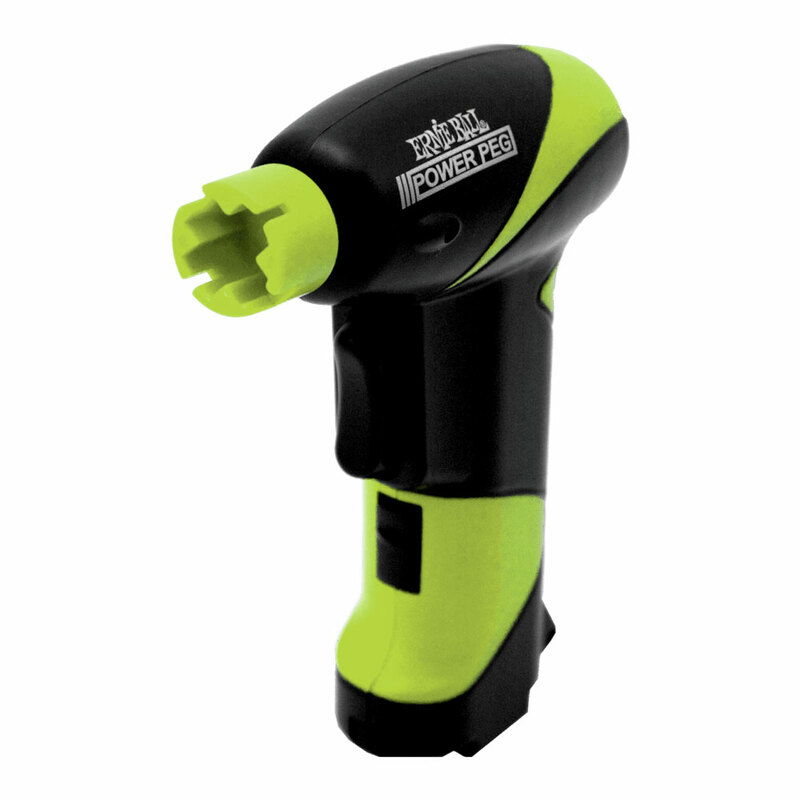 Available in a variety of color, length and plug angle configurations. 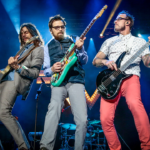 Stringed instruments require strings, which just so happens to be our specialty. 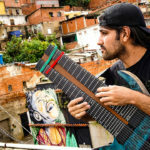 The question is: which strings are the right strings? Ernie Ball Tone Packs were developed to give players the opportunity to play a variety of our most popular alloys in the string gauge they prefer. Our Acoustic Tone Packs are available in both Light and Medium Light gauges, and include a pack of Earthwood 80/20 Bronze alloy strings, a pack of Earthwood Phosphor Bronze alloy strings, and a pack of Aluminum Bronze alloy strings. We also offer Electric Tone packs in both Regular Slinky and Super Slinky gauges. These include a pack of original nickel-wound Slinkys, a pack of Cobalt Slinkys, and a pack of M-Steel Slinkys. 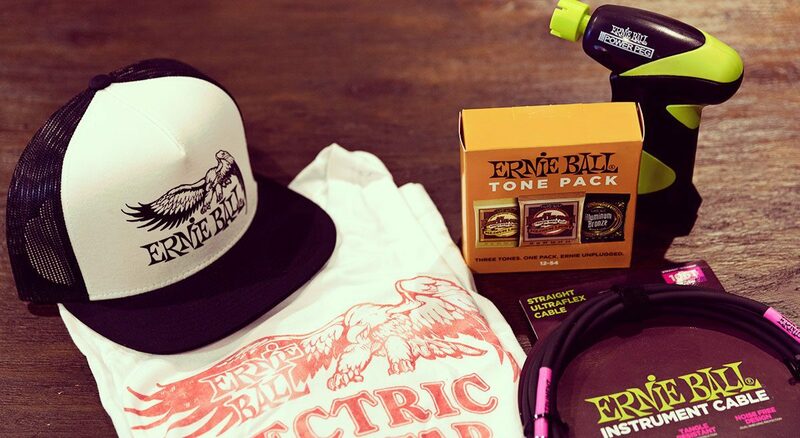 There’s no better way to show the world that you’re a guitar or bass-slinging rock star than with one of our Ernie Ball t-shirts. These shirts have a super soft, vintage feel and are available in a variety of styles, colors and sizes. 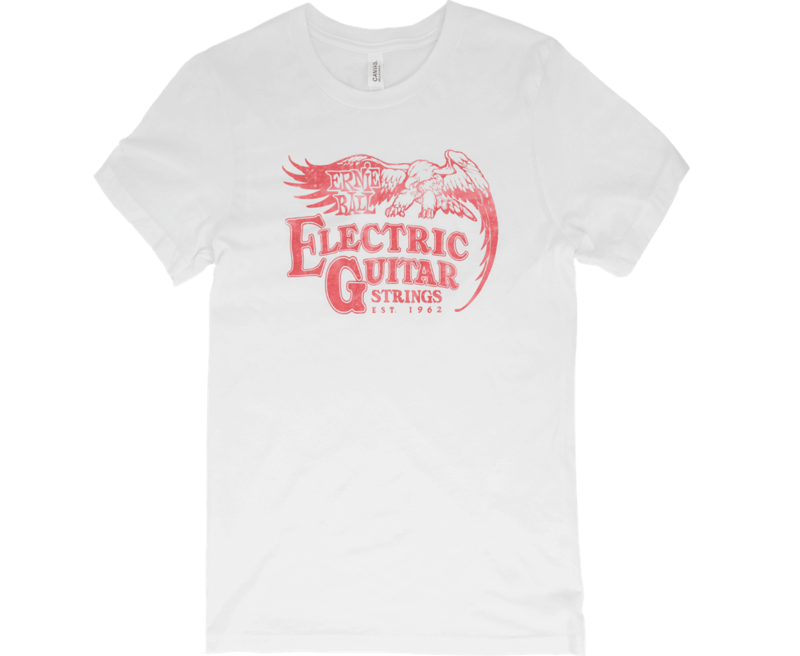 What’s more Rock and Roll than a classic, vintage style t-shirt, especially one that features the most well-known guitar strings on the planet? 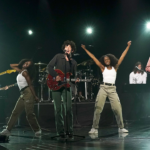 The most time-consuming aspect of changing guitar and bass strings is the time it takes to wind and unwind the strings. The Ernie Ball PowerPeg is the first of its kind self-contained motorized pegwinder that allows you to restring your instrument up to 70% faster than traditional manual pegwinders. The PowerPeg is powered by 4 AA batteries (not included), and features a proprietary universal peg head that fits virtually all bass, acoustic, and electric guitar tuning machines. 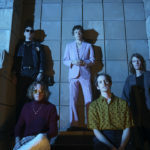 The Rock and Roll lifestyle frequently includes playing five shows in two days while packed into the back of a van with your bandmates, usually without a shower. A good hat is a lifesaver in this situation. Show your Ernie Ball pride with these Ernie Ball logo caps. 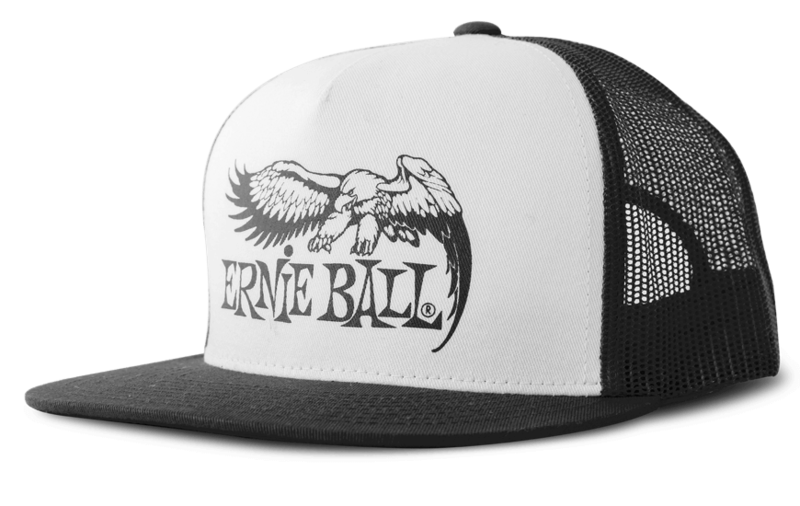 Available in a variety of colors in both traditional and trucker styles, with adjustable snap back closure. 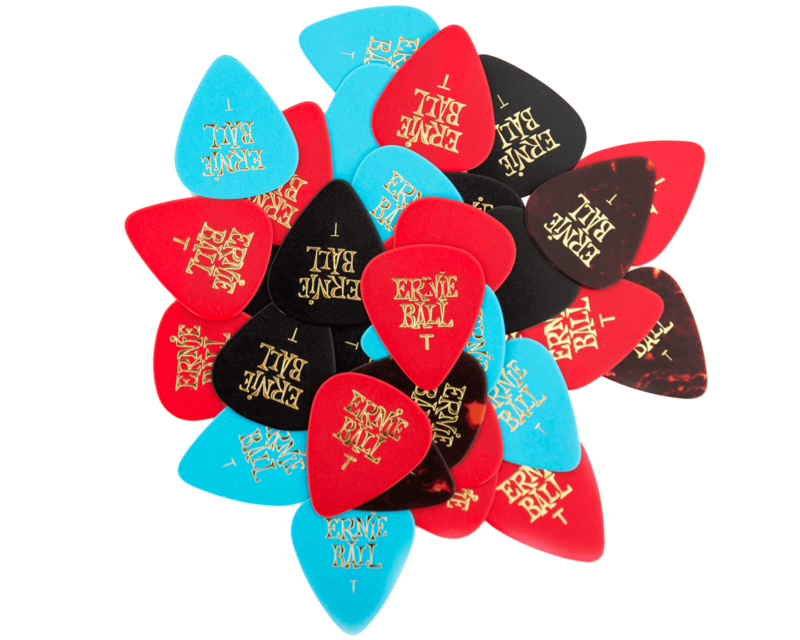 Guitar picks are a sure-fire win in terms of getting a guitar or bass player something they can really use. Ernie Ball picks come in a wide variety of styles, sizes, colors and materials. From standard to finger/thumb picks in celluloid, pearloid or nylon, and in colors from solids to camouflage and even glow-in-the-dark. Starting at just $2.99 for a dozen. We’ve got even more great holiday gift items in our full Gifts for Guitarists Collection. Some are more than $25 and some are less, but all would make excellent gifts for the guitar and bass players that you’re shopping for this holiday season!